Apple on Friday updated its website reflecting that some of its 13-inch MacBook Pro devices without OLED Touch Bars are currently out of stock — and will allegedly not ship to new customers until at least the 6th of June..
Apple’s annual worldwide developers conference (WWDC) 2018, where new products and software are anticipated, is slated to kick off on Monday June 4th, which may or may not suggest that the company has plans to refresh its entry-level MacBook Pro models at this year’s expo. 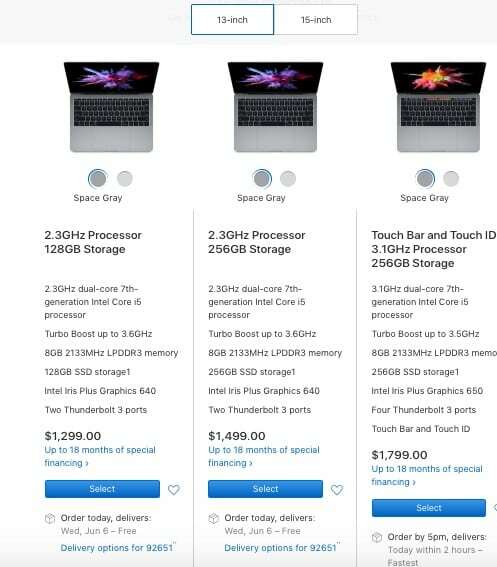 While Apple’s top-tier $1,799 MacBook Pro with 13-inch Retina display and OLED Touch Bar remains in stock for 1-day shipping, the two lesser-expensive 13-inch MacBook Pro models (sans the OLED Touch Bar) — which are available for $1,299 or $1,499, respectively — display shipping estimates of Wednesday June 6th, 2018. The shipping hold-ups, which were first discovered by MacObserver this week, only apply to the base-model 13-inch MacBook Pros — while both the 13- and 15-inch models with OLED Touch Bar remain in stock and available for 1-2 day shipping. Will Apple Refresh the MacBook Pro This Year? We’ve covered a wealth of rumors and positive speculation about what’s in store for this year’s WWDC event. 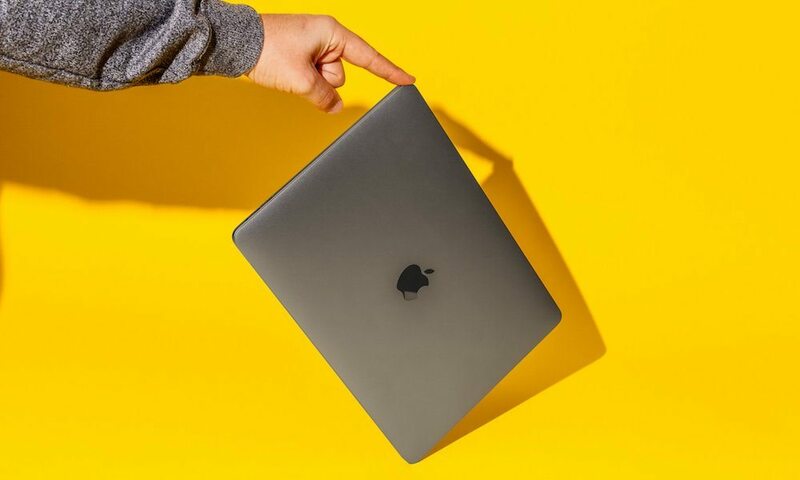 While we haven’t heard much about Apple’s future MacBook Pro plans, in particular, the company was rumored to be working on a 13-inch MacBook Airrefresh for sometime in the first or second half of this year, meaning it could theoretically account for the new model as it hasn’t been released yet. Do we know for certain whether Apple has new computers in store for WWDC 2018? At this point, no, it’s really anyone’s guess.. And while some of Apple’s latest MacBook Pro models recently came under scrutiny (and are now even the subject of a class-action lawsuit) over alleged fault with their butterfly keyboard design, its not likely that situation will play into the new model at all (though we can certainly hope for a less controversial keyboard!). Historically speaking, such a change in shipping estimates so close to an Apple event, like we’re seeing today, have often served as a sign that new products are on the way. Don’t forget to check back with us on Monday morning, June 4th, where we’ll be covering all the latest news and developments as they transpire at WWDC 18’.